The trailer for Nevermore is out! Brief analysis will follow! It is going to be like the old days when Bellamy and Clarke used to lead the delinquents. I just hope to God that they help Raven, and get ALIE out of her brain! Noting is more worse when you have a malicious virus in your brain. 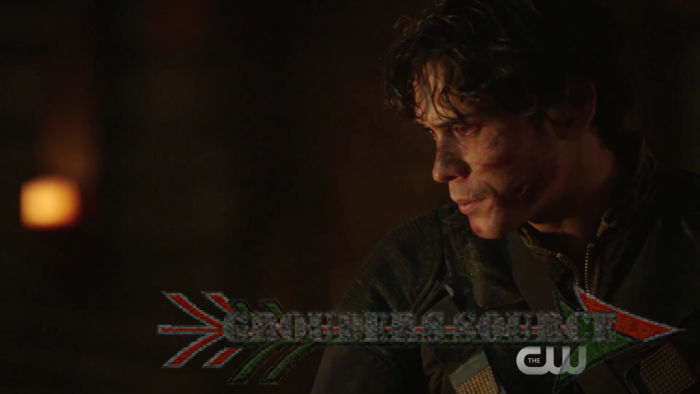 The 100 Nevermore, will air April 17th, on the CW.